As one of the leading space faring nations, India has been actively associated with United Nations Office for Outer Space Affairs (UNOOSA) as member of Committee on the Peaceful Uses of Outer Space (COPUOS) since its inception. During the 54th session of Scientific & Technical Subcommittee of COPUOS at Vienna in February 2017, UNOOSA requested Member States to propose new initiatives for the benefit of member countries. In June 2018, the international community gathered in Vienna to celebrate the 50th anniversary of the first United Nations Conference on the Exploration and Peaceful uses of Outer Space (UNISPACE+50). During this meet, India announced a capacity building training programme UNNATI (UNispace Nanosatellite Assembly &Training by ISRO) on Nanosatellites development through a combination of theoretical coursework and hands-on training on Assembly, Integration and Testing (AIT). U R Rao Satellite Centre (URSC) being the lead centre of ISRO for satellite building, has designed the basic structure of this programme with equal emphasis on theoretical and practical exposure. The programme is being planned in three batches. UNNATI consists of two theoretical modules where the participants are taken through basics of satellite technology (module 1) and nanosatellites (module 2). 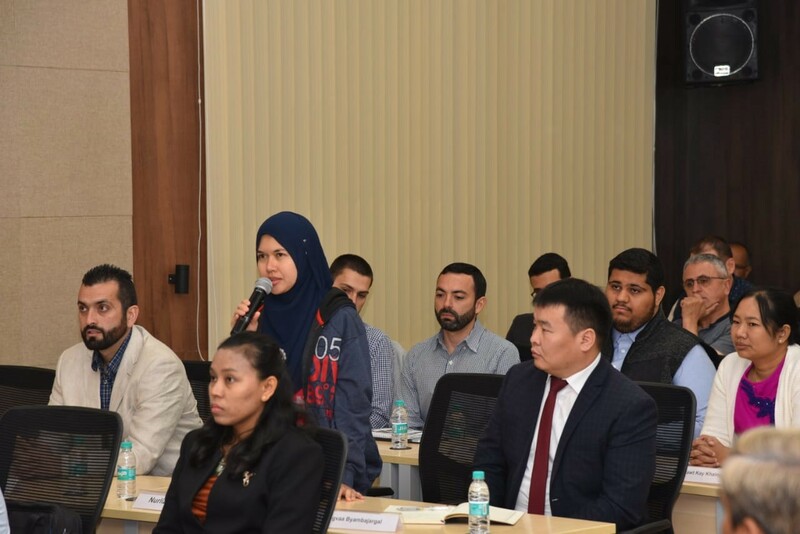 The participants would be introduced to the design aspects of satellites, the various subsystems of a satellite and their functionality, configuration evolution and post-launch mission operations. Hands-on training (module 3) consists of nanosatellite assembly, integration and testing. The first batch of the above programme began on January 15th, 2019 and extends upto March 15th, 2019. 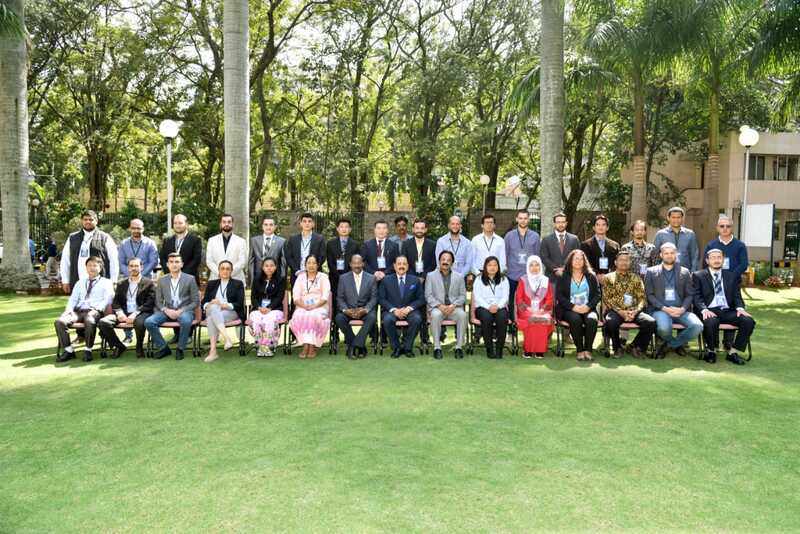 30 participants from 17 countries were chosen for the first batch of the UNNATI programme. Theoretical sessions of the programme are scheduled in ISRO Guest House, Devanahalli and the practical sessions will be held in URSC campus. The programme began with an introductory session presided over by Director, URSC followed by familiarization programme. 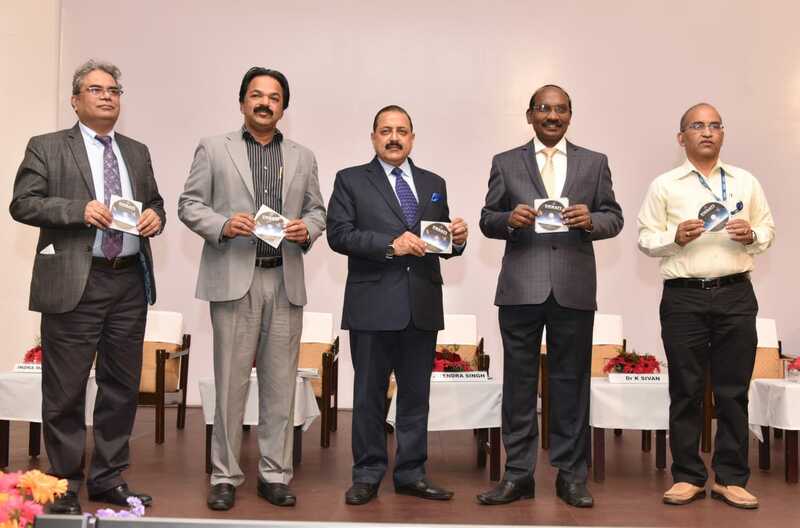 UNNATI was formally inaugurated on January 17th, 2019 by the esteemed Chief Guest, Minister of State (Space), Dr Jitendra Singh, in the august presence of Secretary, DOS/Chairman, ISRO, Dr K Sivan, Director, URSC, Shri P Kunhikrishnan and Additional Secretary, D&ISA / MEA, Shri Indra Mani Pandey. The programme is going to be highly useful for participants as it provides exposure to the in-depth knowledge on Nano satellite technology. With this kind of international programmes, India is extending its knowledge base and sharing the vast experience of satellite technology with other countries. Two more batches of UNNATI are planned during October 2019 and October 2020.